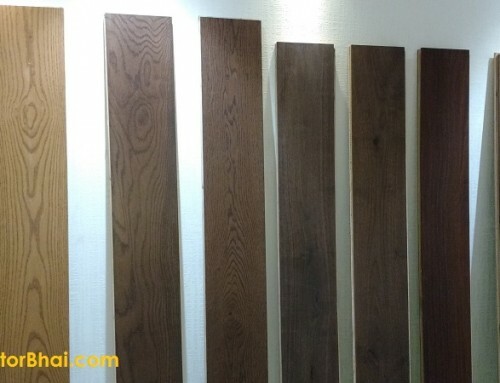 Hardwood for flooring purpose is a solid wood made of wooden planks pulverized from a single piece of timber. Hardwood floors were formerly used for structural purpose that were fitted perpendicular to the wooden support beams of the structure or building. These were known as joists and bearers. Later on Hardwood flooring and even today as a matter of fact is not preferred much by most due to introduction of concrete as a sub-floor. Hardwood which is solid wood or you can say natural wood is quite an expensive product. Also one have very few design too choose from since there are very few species from which hardwood is manufactured. 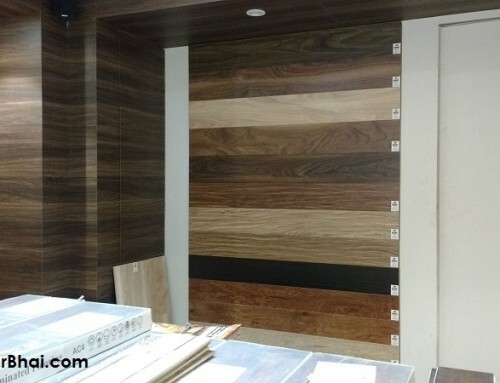 Today Engineered wood and Laminate wood Flooring is preferred over Hardwood Flooring mainly due to their wide array of design and styles easy availability too. Well there are pros and cons of having each of them- Hardwood and Laminate wood flooring too. Durability – Hardwood is comparatively more prone to develop scratches and show wear especially in heavy traffic areas.Hardwood flooring can get damaged due to excessive moisture. Laminate wood is made from pressed wood, making I more durable and resistant to scratches, moisture and wear and tear. Laminate flooring is easier to clean too. 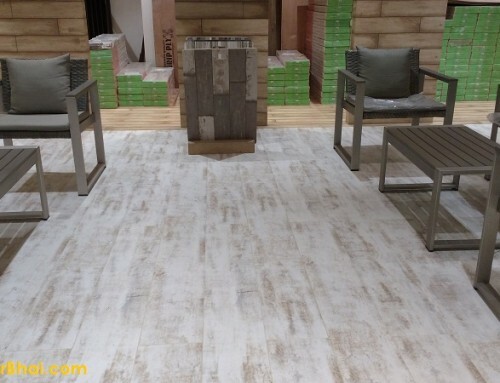 Appearance – Hardwood is a real deal.Nothing can match to the beauty, style and value to your home as hardwood.Laminate flooring being more durable, it is not as visually appealing as Hardwood or Solid wood flooring. One shall avoid hardwood flooring incase of homes where excessive sunlight is expected. Excessive sunlight can fade the natural beauty and finish of the wood. While Laminate wood flooring has UV protection incorporated into the surface during its manufacturing process. So one need not have to worry for fading that easily. Cost – Hardwood wood is manufactured from original exotic woods, which makes it an expensive product. Whereas Laminate wood flooring is made from composite wood that is pressed together at high temperature. 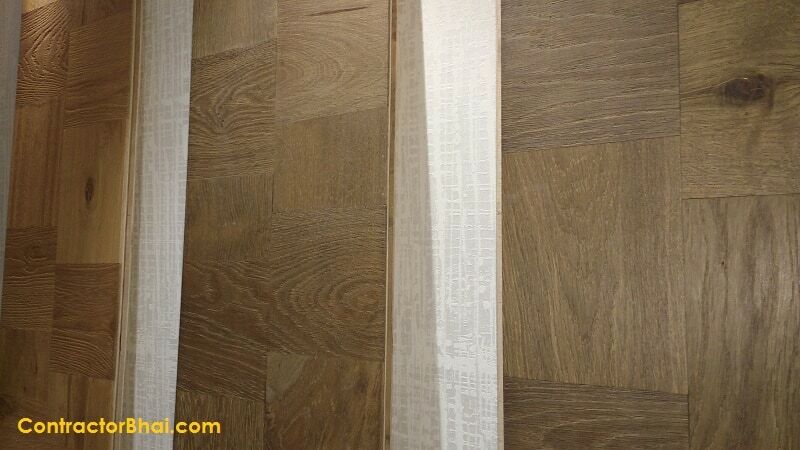 The image of actual wood is then placed over the composite wood to form laminate wood. 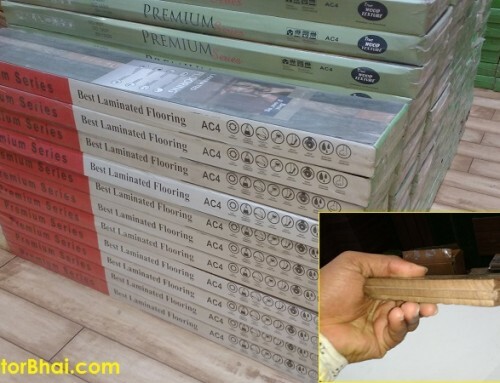 The materials used to make Laminate wood flooring are cheaper comparatively. Also Laminate wood flooring is easier and quicker to install. 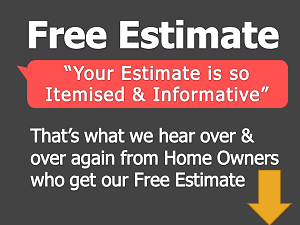 Repair – Hardwood flooring can be repaired by sanding the defects, scratches, stains and can be refinished.This makes the hardwood last for more years than Laminate wood flooring.Whereas Laminate wood flooring cannot be that easily repaired. 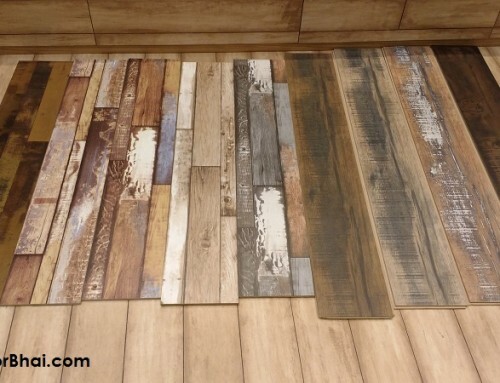 If one doesn’t have spare pieces of Laminate wooden planks, it will be difficult to find a new identical piece. Nonetheless, Hardwood floors have a thicker wear surface and can easily be sanded and finished more times as compared to any other wood flooring type. There are homes even today which are several years old that have original hardwood floors still in use.